Part Kingdom Hearts, part Pokemon, part Nintendogs, all fun. 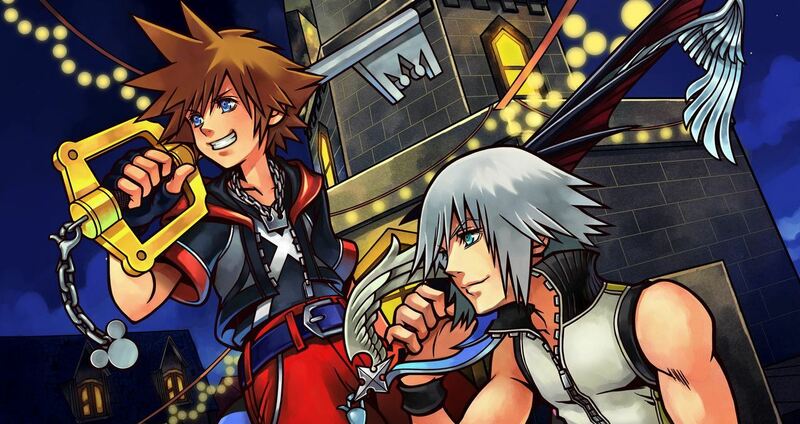 Both Theatrhythm Final Fantasy and Kingdom Hearts: Dream Drop Distance will be heading to Western 3DSes this July, announced Square earlier in the week. The turn-based music-rhythm Theatrhythm will open in North America on July 3rd, while the latest in the Square/Disney RPG crossover saga will debut in the West on July 31st. One of the only games where glitches are supposed to happen.